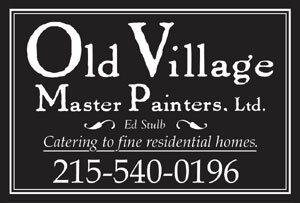 Old Village Master Painters, with the addition of E. Hutter Stulb V, is a 6th Generation Family Business dedicated to restoring, preserving and enhancing the beauty and value of our clients' homes and properties. 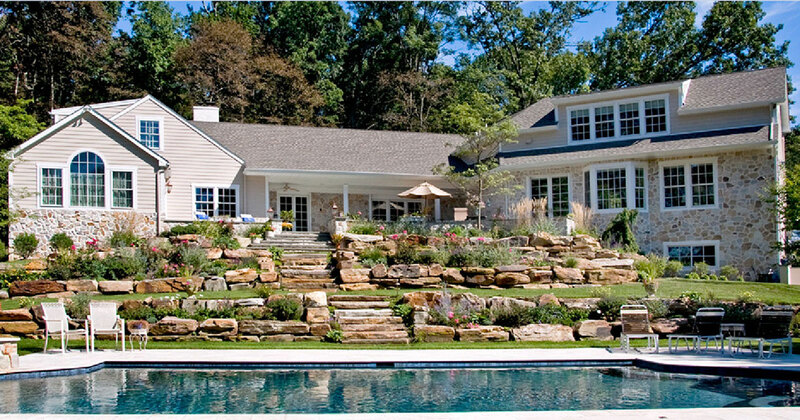 We work with home-owners, builders, designers and historical associations on projects ranging from new construction and renovations to restoration of the older farm houses and historical homes and mansions of the Delaware Valley. In 2014 we moved into a combined warehouse/design studio in Ambler, PA, and in 2016 opened our office in Lansdale, PA.
Our experienced professionals are masters of their crafts, with specialties in ..
We have a deep appreciation for older homes and extensive experience in the restoration of older homes and properties of historic significance - and have had the privilege to work on a number of the architectural treasures in the area. 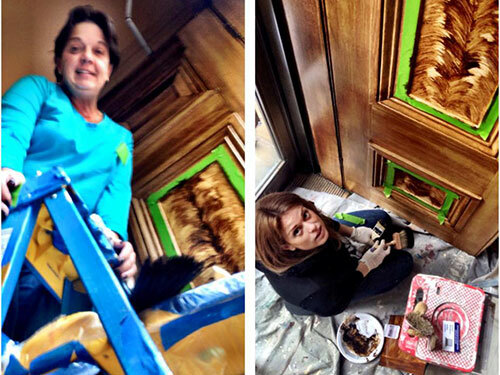 If You Can Dream It ~ We Can Create It! 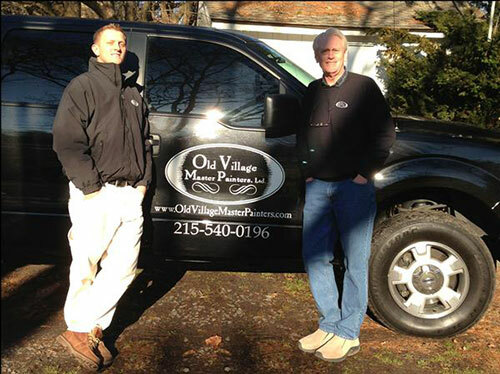 Old Village Master Painters, Ltd is a division of C.Schrack & Co. ™, established in Philadelphia. Mr Schrack took on great-great-grandfather Joseph Stulb as an apprentice in 1831. Upon Mr Schrack's death in 1854, Mr Stulb acquired the company and it continues to be part of the Stulb family today.